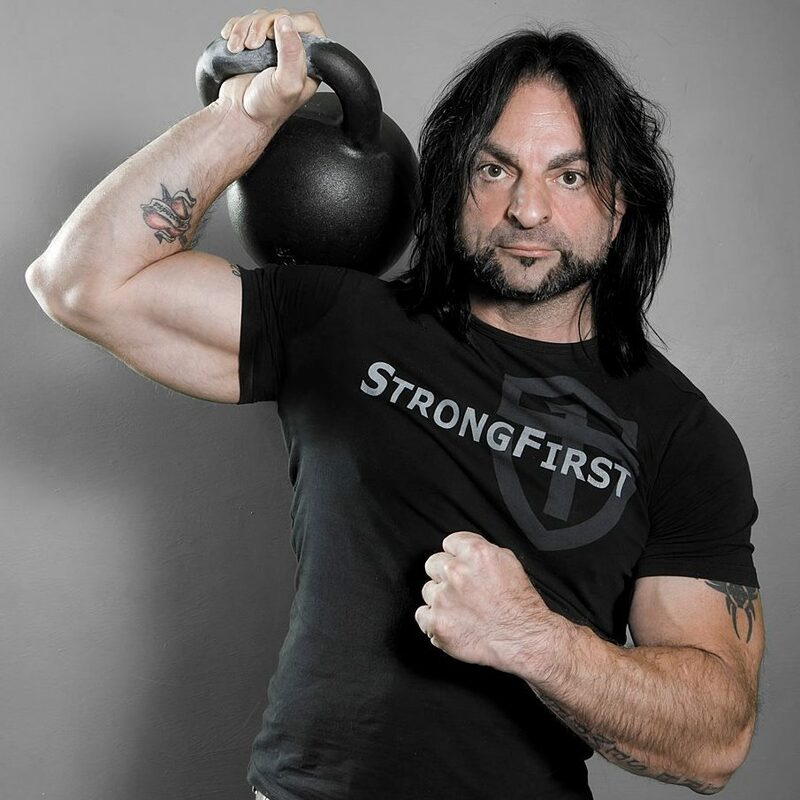 Pure Power snc di Fabio Zonin e Thomas Pesce – It commercializes kettlebells, manufactures and commercializes training equipment, manufactures and commercializes nutritional supplements, organizes courses, workshops and seminars on kettlebell, barbell and bodyweight training. It is a publishing house, and the licensee for Italy for StrongFirst, Ground Force Method, BPro Physical Functional Training and Flexible Steel. Bodybuilding Ad Alta Intensità , 2001. Kettlebell: Duro E Essenziale, 2013. Kettlebell: Duro E Essenziale – DVD, 2016. Associazione Lotta Pesi Vicentina Umberto I, Vicenza, 1989-1990. Centro Sportivo Corpo Più, Caldogno (VI),1989-1991. A.S. Bushido, Alte di Montecchio Maggiore (VI), 1990 -1991. A.S. Ren Bu Kan, Vicenza ,1992-1994. Fast Sporting Club, Alte di Montecchio Maggiore (VI), 1991-1997. A.S. Fast Sporting Club 2 c/o Palasport di Via Goldoni, Vicenza, 1995-1997. Centro sportivo W.E.B., Alte di Montecchio Maggiore (VI), 1997-1999. Axel Palestre, Caldogno (VI), 1999-2008. Centro Sportivo MAS by Axel Bolzano Vic.no (VI), 2005-2008. As a bodybuilding coach I trained several natural bodybuilders at both national and international levels. Coach of the Italian National Team at the NGA world championships, New York, 1994. Vice-President of A.I.N.B.B. (Italian Association of Natural Bodybuilding), 1995-1999. Italian National delegate for the NBBF World Championship, 2002. Italian National delegate for the NBBF World Championship, 2005. Italian National delegate for the NBBF World Championship, 2006. Italian National delegate for the NBBF World Championship, 2007. Member of the CTD (Technical and Educational Committee), 2000-2012. Master teacher at the Certification Courses for Bodybuilding & Fitness instructors, Personal Trainers and Functional Training Experts, 1996-2012. Bodybuilding & Fitness Instructor Certification Course Manual (Co-author). Personal Training Instructor Certification Course Manual (Co-author). Methodologies and programming for muscular hypertrophy Course Manual (Author). How to design training programs Course Manual (Author). Hormonal Influences induced by resistance training Course Manual (Author). Natural Bodybuilding methodologies Course Manual (Author). Cardiofitness & Circuit Training Course Manual (Co-Author). Bodybuilding & Fitness Instructor Certification Course DVD (Co-author). In.forma@eurosup.com – complete health & fitness guide. In.bici@eurosup.com – nutrition & supplements for maximum performance. I was a Consultant for the Company Gsa-Tea for the realization of the software ‘FitNext’ for the computerized assessment of body composition. Panatta Sport – Fitness Tools, 1997-1998. Axon – Fitness Tools, 1999-2000. Norex Italia – fitness tools, 2001. Decò sport – Nutritional Supplements, 2003. Eurosup – Nutritional Supplements, 2003-2009. Gsa-Tea Srl, 2004 to present. SportsArt Fitness Italia – Fitness Tools, 2005-2008. Net Integratori – Nutritional Supplements, 2009-2012. Xenios – Training Tools, 2010.